Alan Joslin, FAIA — EPSTEIN JOSLIN Architects, Inc.
Alan Joslin, a Fellow of the American Institute of Architects, is best known for cultural arts facilities; designing community, educational and gathering places for such distinguished organizations as The Preservation Society of Newport County, The Boston Symphony Orchestra, Lincoln Center for the Performing Arts, DreamWorks SKG, The Walt Disney Company, Rockport Music, Gloucester Stage Company, Bowdoin College, Trinity College, Williams College, Babson College, Phillips Exeter Academy, and The Lawrenceville School. He brings a creative and interactive approach that shapes environments to become beloved destinations by reflecting the unique character of their cultural and academic institutions and those who live, work and celebrate within them. Alan also designs homes to support and complement each of his client’s personal passions. In 2002 Alan founded Epstein Joslin Architects with his wife, following 17 years as a Principal-in-Charge of Design and/or Project Architect with William Rawn Associates, a nationally prominent, award-winning, 55-person architectural design firm. In parallel with his current practice, Alan has shared his knowledge and design passion for 7 years as a Visiting Associate Professor in the MIT Department of Architecture, teaching architectural design. He is also a frequent presenter for AIA events and theater and acoustic symposia. Mr. Joslin has also worked abroad as an invited member for the International Laboratory of Architecture and Urban Design in Milan, Italy, developing the master plan and conceptual design for the reuse of the ex-Breda Factory, Pistoia, Italy. Prior to that he was with the architectural firm of Marc and Yvonne Haussamann in Bern, Switzerland, as a team member for urban design projects in the La Villette district of Bern, Switzerland, and in the Town Center of Bollingen, Switzerland. Mr. Joslin's artistic activities also extend to scenic design work for dance and theater companies in the Boston region; to exhibition photography with work exhibited in Boston and San Francisco galleries, and in the slide collections of MIT; and freehand travel and design sketches, which have been exhibited, and are currently represented, at the Mercury Gallery in Rockport, MA. He received his Master of Architecture and Bachelor of Science in Art and Design from the Massachusetts Institute of Technology, with associated study at Harvard University Graduate School of Design and the International Laboratory of Architecture and Urban Design, in Urbino, Italy. As a student he was a teaching assistant for Giancarlo de Carlo and Gerhard Kallmann, and the recipient of the Chandler Prize (1981) and the Chamberlain Prize (1980) from the Boston Society of Architects for achievement in design. He has lectured on his work at the 2009 Loomis Chaffee Keynote Lecture on Classroom Design, 2008 American Association or Acoustician’s Conference, 2008 Boston Society of Architects Mentoring Conference, 2004 Stained Glass Art Conference, 2001 AIA New England Conference, 2001 USITT Conference, 1995 NESDEC School Facilities Conference, and the 1995 NCSHA 25th Annual Conference. 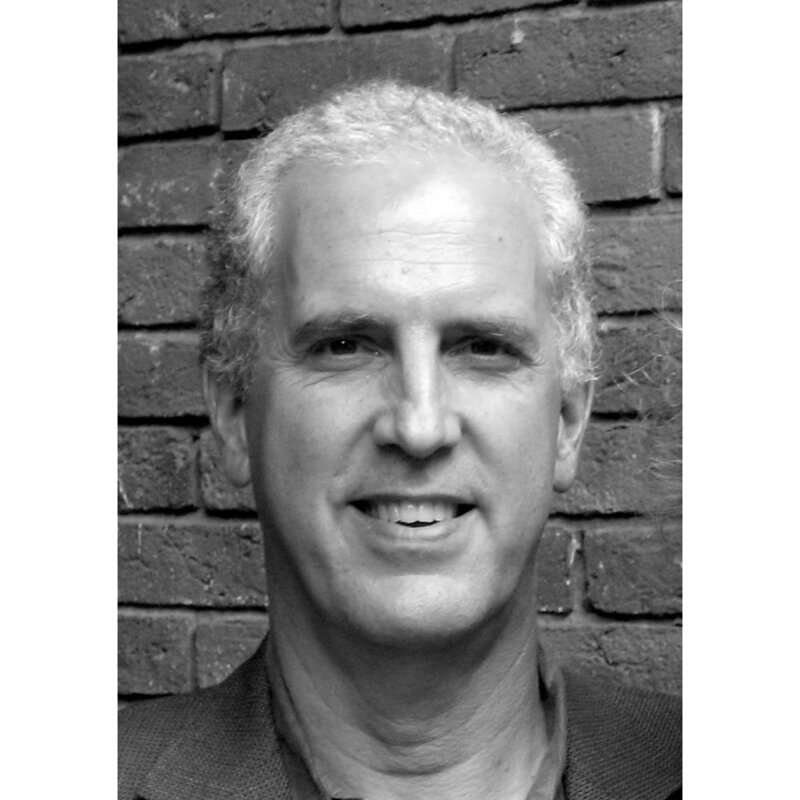 Mr. Joslin has also been a juror for the 2002 BSA/AIA New York Housing Design Awards, 1997 AIA Philadelphia Chapter Design Awards Jury, and the 1996 AIA Orlando Chapter Design Awards Jury, as well as a design critic at MIT, Mass College of Art, Boston Architectural Center, and Roger Williams University. Mr. Joslin is registered as an Architect in Massachusetts, New Hampshire, Maine, Rhode Island, and Connecticut, and a member of the American Institute of Architects and the Boston Society of Architects.